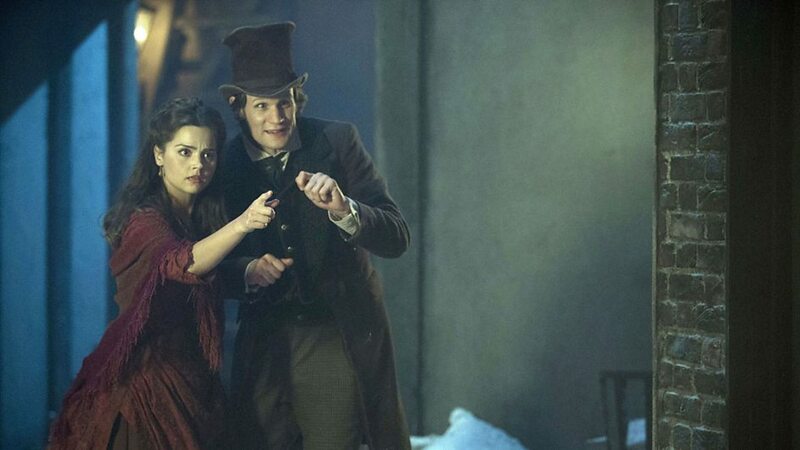 The Doctor Who Christmas Special episode, the Snowmen, needs no presentation… it’s going to be broadcast less than a month from now and it’s hardly expected by… lots and lots of people. 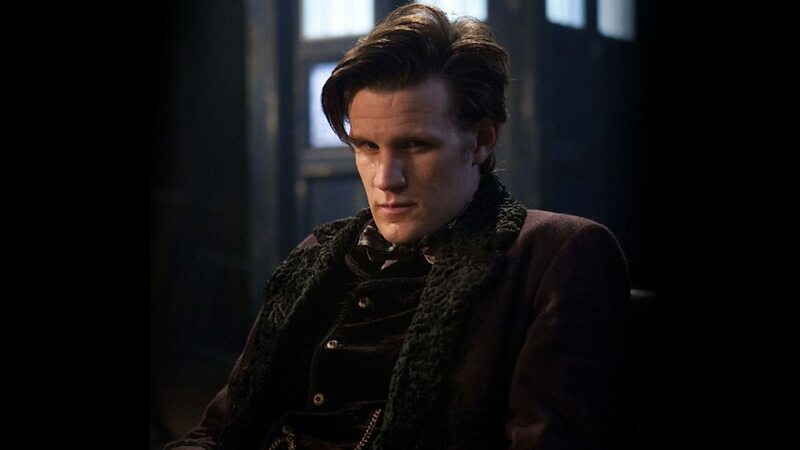 Some time ago BBC posted the first images from the episode. 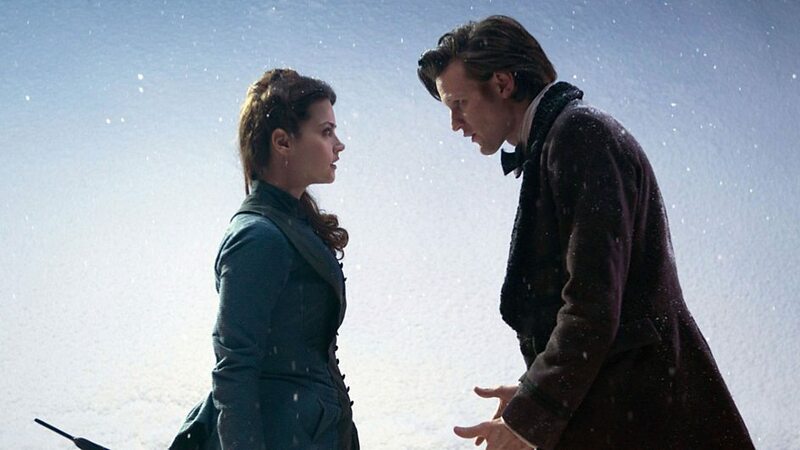 The Doctor and his new companion, Clara, come face-to-face. I should like a hat like that! 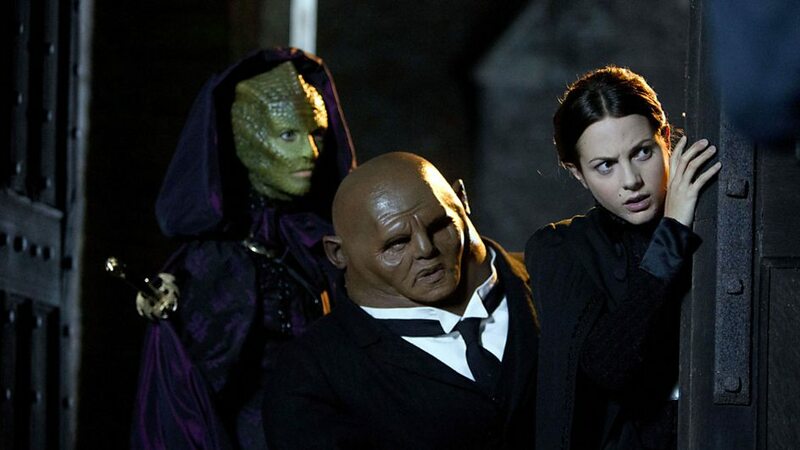 From left to right, Vastra, Strax and Jenny. 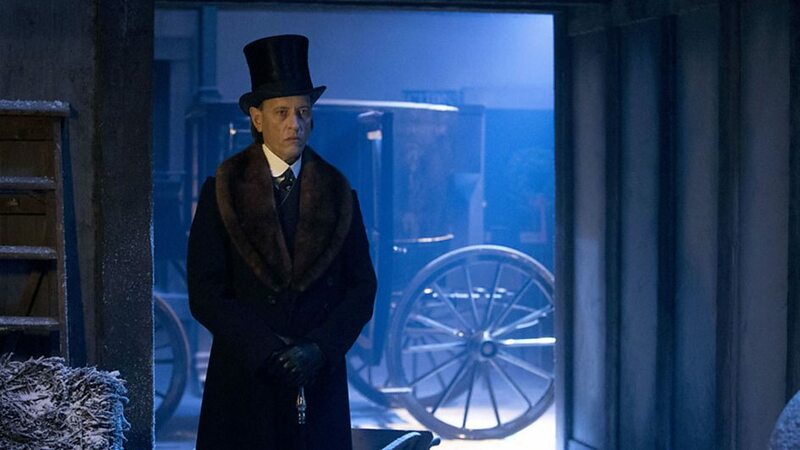 Richard E Grant as Doctor Simeon. The BBC’s gallery is here.